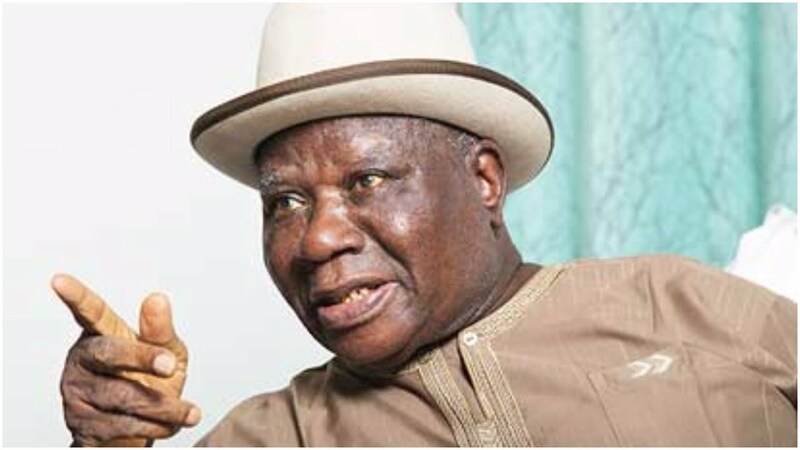 Reacting, Clark in an interview with Daily Trust, described the move by Buhari and APC â€˜as an attempt to rig the forth coming general elections. He said â€œThe news of the arraignment of the Chief Justice of Nigeria (CJN), Justice Walter Onnoghen before the Code of Conduct tribunal (CCT) on Monday has come to us as a shock because there is nothing to show that this man has not been doing his job properly. â€œThere is nothing to show that he is corrupt; simply because they want to rig this election, they want to remove him to put somebody who will do their bidding after the election; otherwise, there is no basis for harassing the judiciary,â€ he noted. â€œThe Niger Delta regions would resist the arraignment of Justice Onnoghen.